Patriots Weakness and Strengths: Are they able to win a War? Patriots had finally declared independence, but still they had to win a hard and bloody war to see their long awaited independence become a reality. Patriot were not fighting against anyone; they were fighting against the British, the most powerful empire of that time who was also a leader in manufacturing ships and weapons. 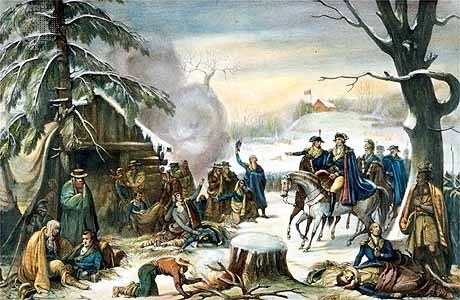 While colonists Population was starting to grow, British population was about four times greater, not to mention that not all colonists were patriots willing to fight for America in war: about 1/5 were loyalists who wouldn’t go against their mother empire; another fifth were slaves who most of them hated their Patriot masters and were appealed by loyalism; and many other colonists were neutral. Patriots and their army had many weakness but that would never stop them in fighting in deadly wars and in triumphing superiorly. As war began and raged on, we could observe that while British had an established and solid government, the patriots were starting to establish and solidify one, meaning that during war, they were not only struggling to win, but also to build a new government. This implied less organization and less support to the troops in the front lines. We also could observe that the the Continental Congress struggled to pay the cost of war. Patriots fighting required food, clothes and weapons to keep on fighting, and without money, they couldn’t possibly get all this. At least the congress found a solution that was printing their own money called “Continentals” in the colonies. This was a great a solution; but even though, it brought some other problems. The printing of their money caused inflation, so this new money then wasn’t worth much . Another problem was that not everyone would accept this money in purchases or trade because of the risk that if Patriots lost the war, the money would be worth nothing. The Continental Army as a result will suffer hunger and cold becoming drastically weakened, unlike the British army who had every supplied they needed, were well fed, and especially well trained. Continental or patriot soldiers were also somewhat disorganized, not to mention the fact that also vastly outnumbered. But even though patriots had all these weaknesses and harsh situations against them, they posses something that would make them ultimately triumph superiorly; they had an undeniable courage, willingness and commitment towards the war, a smart and incredible commander and their women. British since the beginning of war had misunderstood the conflict between them and patriots. They believe they are fighting in a traditional european war, against traditional european armies, who fight for a king for the purpose of gaining more land; but they are not. They are fighting instead in a revolutionary war, the first of its kind. 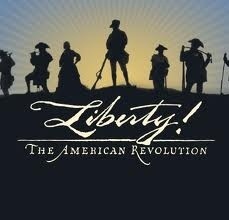 Patriots are fighting for their liberty and are fighting for their own country, not for a king. They would never surrender, nor die without giving a fight. British thought that by capturing their major cities, ports, and defeating the continental army multiple of times, they would make them surrender; but they didn’t. British clearly didn’t understand the essence of war. The Patriots would also fight in a smarter way as seen in the battle of Bunker. Although they were few, they would hid behind stones, trees and shoot at the redcoats; unlike the redcoats who would march all together in open field, and try to win by shooting and standing in the middle of a field, barely making movements. One of the patriots greatest strength was Commander, George Washington. Washington’s leadership kept the patriots troops going. He had realized that to have a chance in the war, he must preserve his army and not loose all his men in major battles. George Washington would retreat in battles and would save his army for other battles. 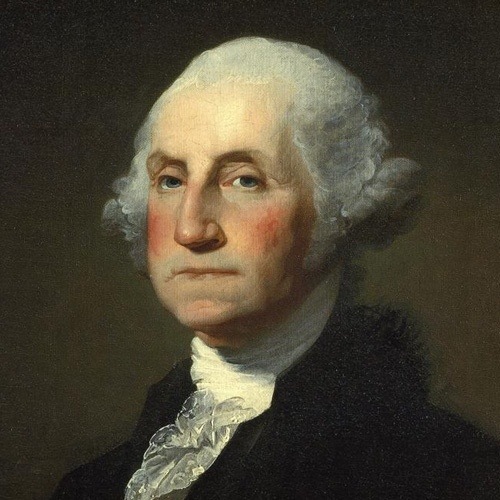 Washington was very cunning at retreating; he would do all the damage possibly to the opposing side, and once he started loosing men he would retreat. Because of this, many times George Washington was triumphant, and also save his army as well as the revolution. Another of George Washington great decisions was that he freed the local militia to help suppress the loyalists in the country side. Finally we have the women or “The Daughters of Liberty”. Without them, life in the colonies would have become much more difficult than what is was, as well as soldiers couldn’t have succeed or even fought in war. Women would free their sons and husband for war. They would take care of the farms, small children, home; taking away any pressure or responsibility from the husband. They would also spend their time to elaborate the so needed and required blankets and boots for soldier. During the war, some women would even follow their men into the army. They would be paid to wash uniforms, clean camps; but some even masked as men, would fight as troops and help with cannons. Some of this women were Deborah Sampson and Mary Hays, better known as Molly Pitcher. 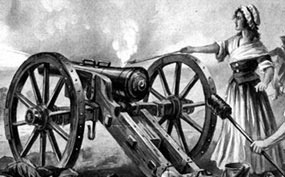 She would bring water to the soldiers, but once during the famous battle of Monmouth, legend says her husband was killed, so she stood up and took his place at a cannon. Also we can consider patriot’s excellent politicians and prominent men as one of their strength. 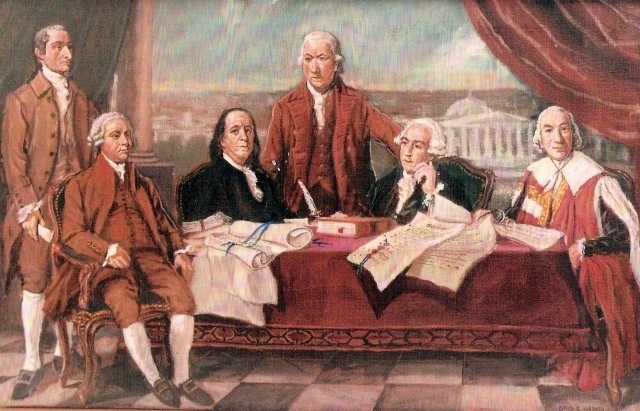 This men such as Benjamin Franklin and Thomas Jefferson would help construct a better government as well help form alliances with other empires that would become the last key for Patriots to be able to win the war. As you can see, Patriots had many difficulties, but their strengths make us conclude that they are able to win a war, as we would see later on.